Beauty and the Beast fondo de pantalla. A lovely beauty and beast fondo de pantalla. 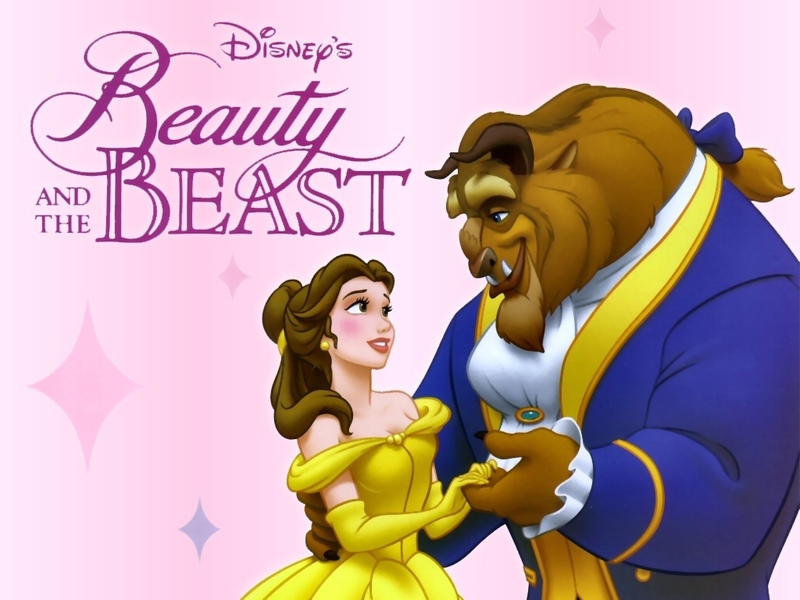 HD Wallpaper and background images in the disney clásico club tagged: beauty and the beast disney film image wallpaper. My fav Disney Film !